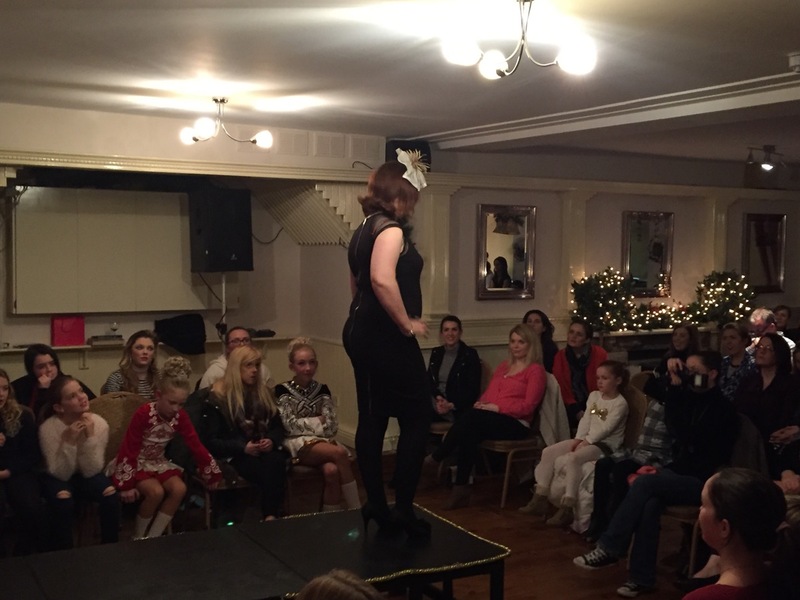 NextNegative Creeps will Recreate your ‘Teen Spirit’ @MonroesLive tonight! 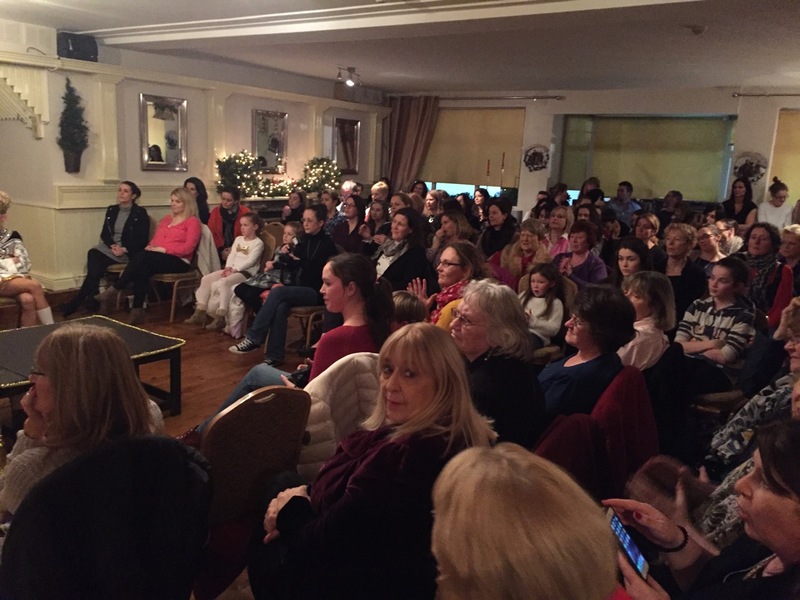 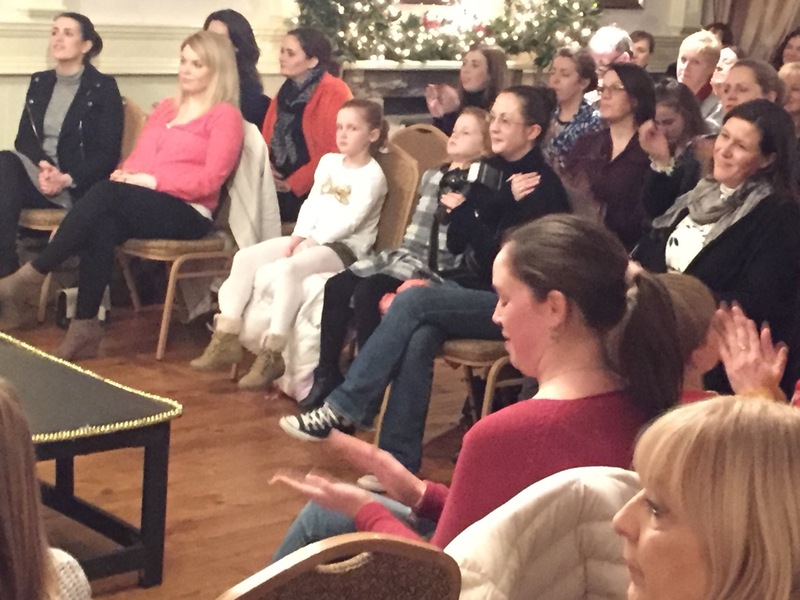 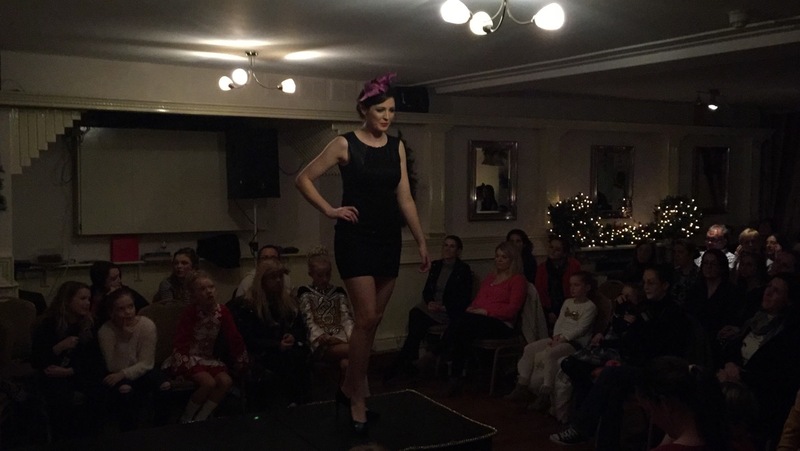 Fashion Show by Demelza Gibbons for a fabulous FREE and FUN Fashion event took place on Thursday 3rd December in the Boat Inn Oughterard at 19:30. 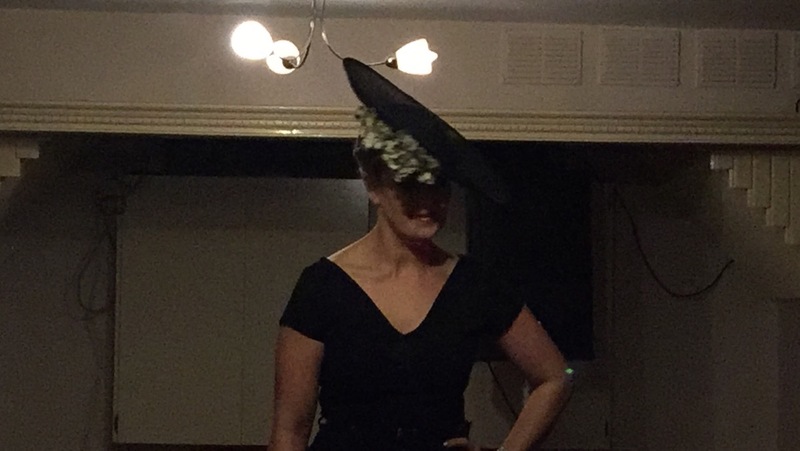 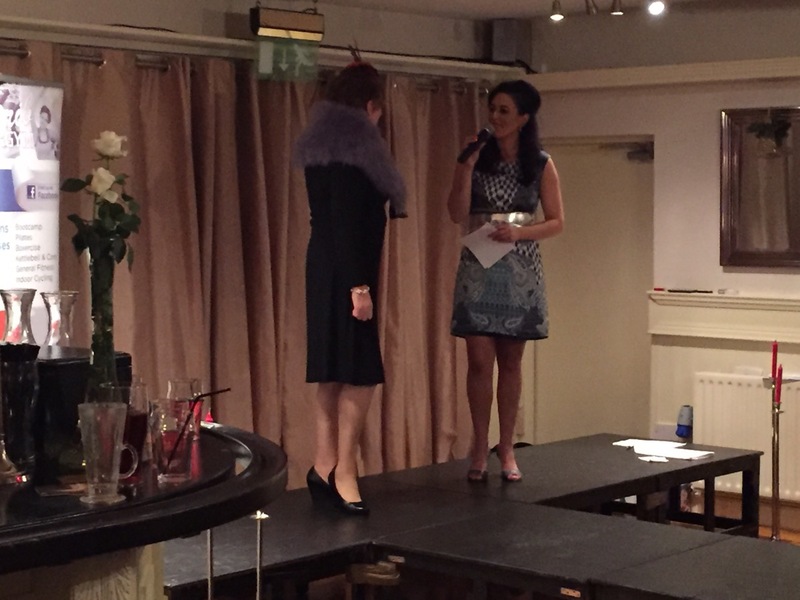 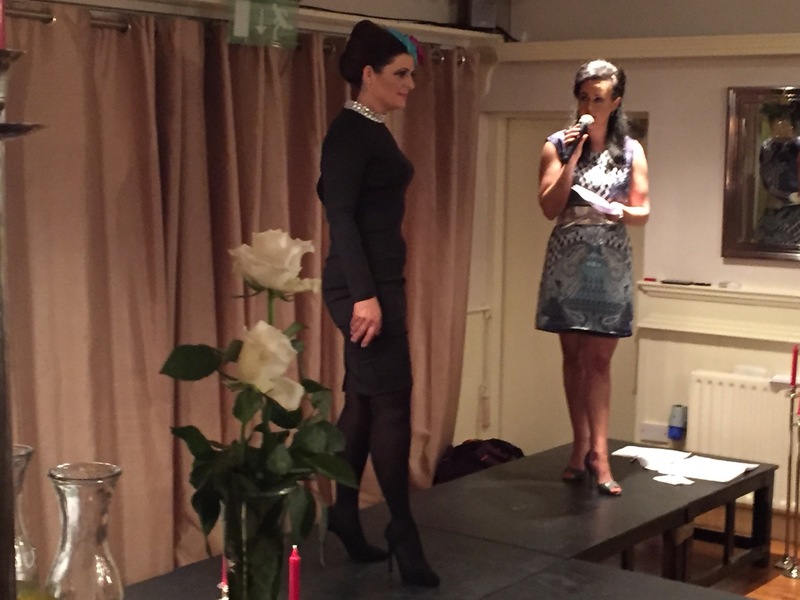 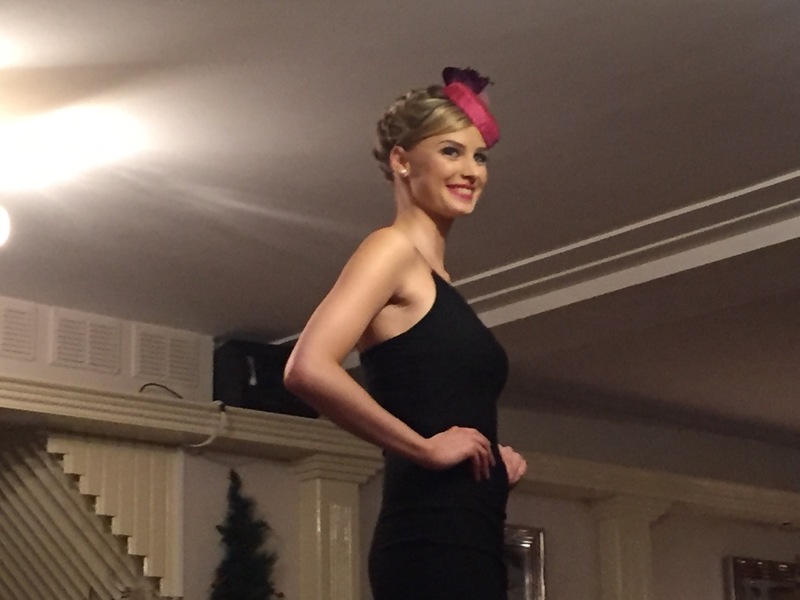 Demelza showcased beautiful style from Lilys Boutique Oughterard, Fusion Fashion Boutique Moycullen, Local Milliners and Geraldine’s Accessories on the night. 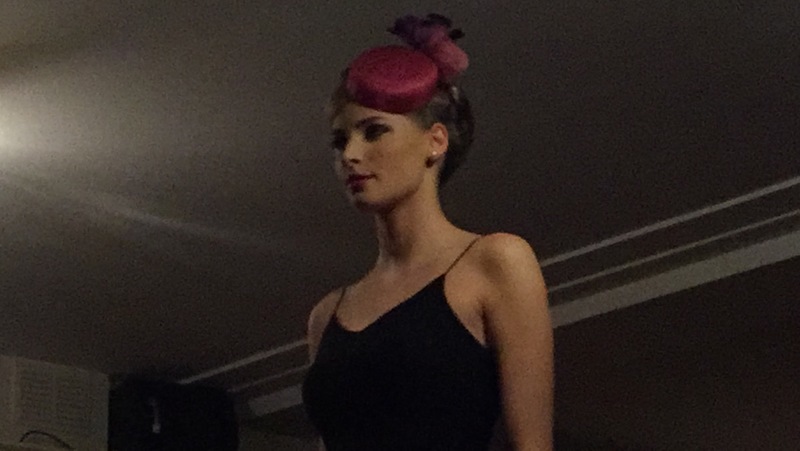 All the style modelled by beautiful local models.